Eight-year old Alex has a fight with her best friend, Zach, who says he can no longer be her friend. Why? Because "her parents (both women) aren't married." Set in the San Francisco Bay area, this picture book looks at what it takes for Alex and her younger brother, Nicky, to convince their mothers to get married while they can. 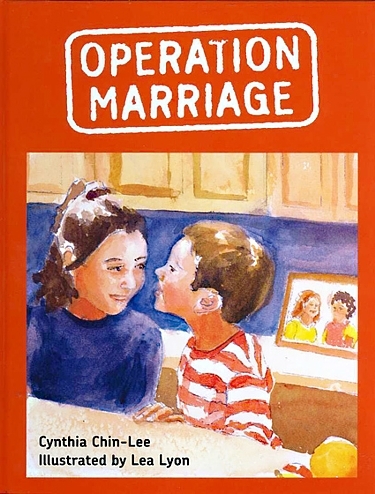 Based on a true story, shows the gay marriage debate through the eyes of the children affected.